← You know you’re a coquette when . . . Coaching during the Regency was an important component of everyday life. 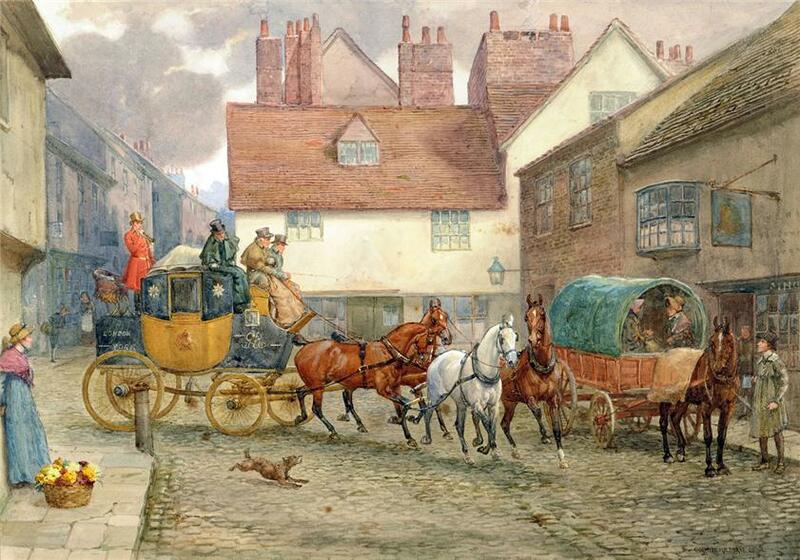 Just as we rely on our cars today, carriages and carts were the means for transporting people in Regency times. And they weren’t just utilitarian. Carriages told a story about their owners. They indicated an owner’s wealth or lack of it, whether the owner was frugal or a spend-thrift. 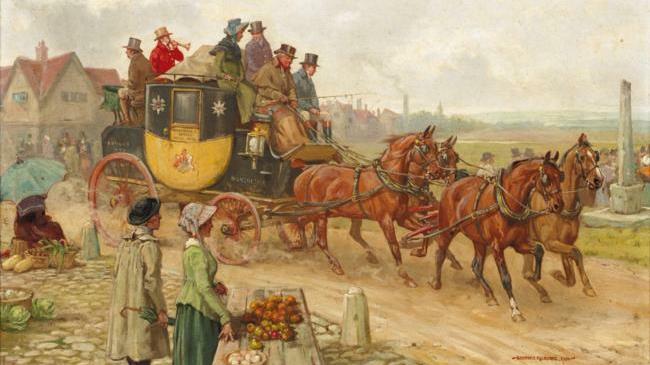 Your carriage identified you as a country bumpkin or a person of stature who could afford to display a family crest on a luxury-appointed carriage. 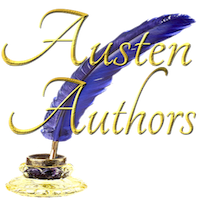 Hazel Mills just published a new blog post on Austen Variations about carriages and transport in Jane Austen’s time. 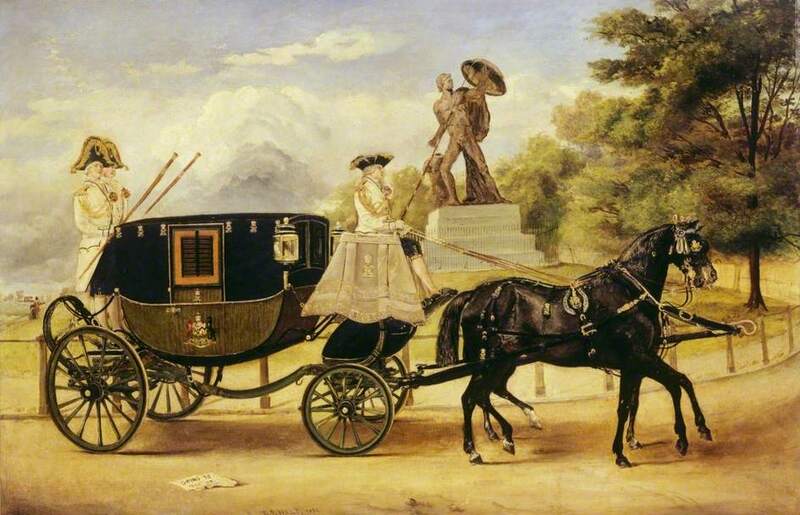 I thought I was pretty well-versed about Regency carriages, but her posts opened my eyes to a never-before-thought-of possibility (look for the part about the donkeys). You can read her most recent post here.